Swim. Bike. Run. Easier read than done. Especially when you're talking about the IRONMAN World Championship in Kailua Kona, Hawaii. This race, The Big Show - The Grand Finale - The Super Bowl of Triathlon - whatever you decide to call it, is iconic and will test your mind, body, and soul like never before. This year 2,401 athletes competed from 64 countries for the chance to be deemed an IRONMAN at the memorable World Championship finish line. 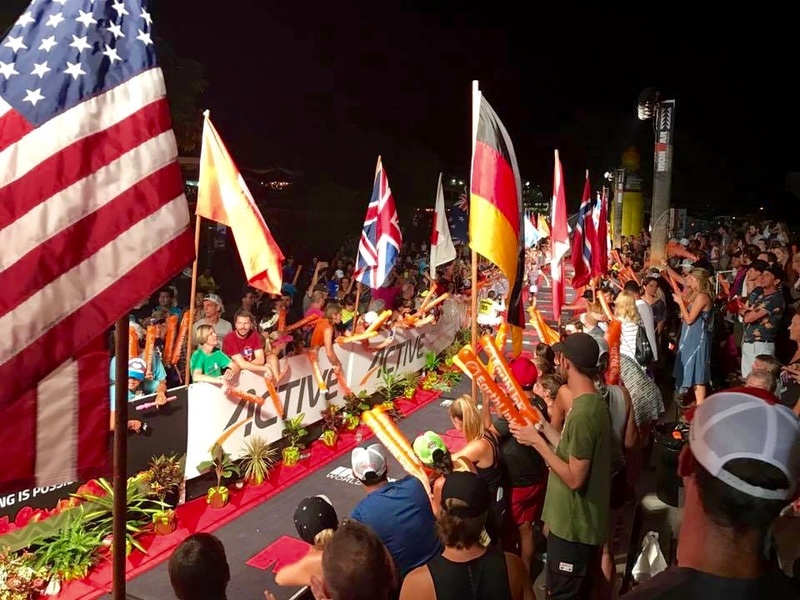 Among those athletes were four InsideTracker athletes: Kevin Portmann, Jeremy Behler, Erin Klegstad, and James Piper, and three of them were first time Kona qualifiers. It’s Olympic season, so that means it’s time for a few sports to grab a bit more of the spotlight than usual. In particular, swimming seems to be the defining example. As a sport, swimming comes to the forefront every four years, peaks in popularity, and slowly treads its way back into the deep. But if you're a swimmer like me, whether you were an age-group swimmer, club swimmer, college swimmer or even a Masters swimmer, a certain sense of pride and awe comes over you as you watch the world's best swimmers go stroke-for-stroke in the Olympics. Though, perhaps more people should ride this wave and jump in. 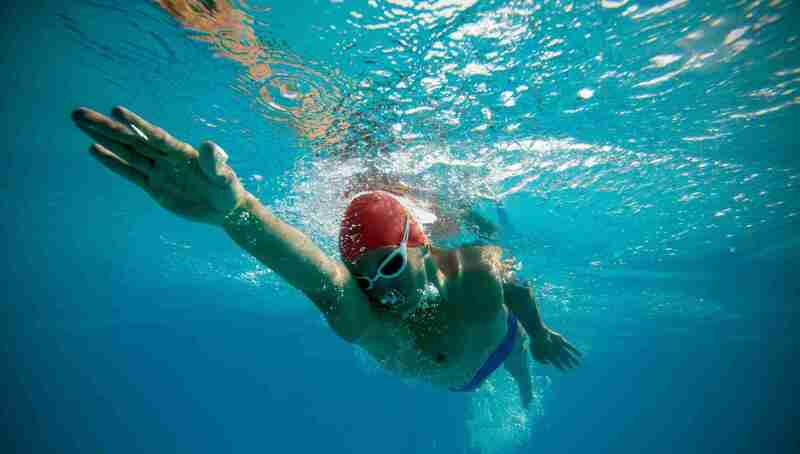 Swimming might just be the sport you've been looking for.